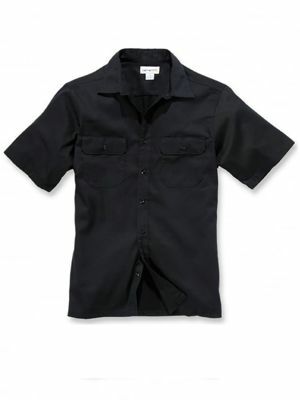 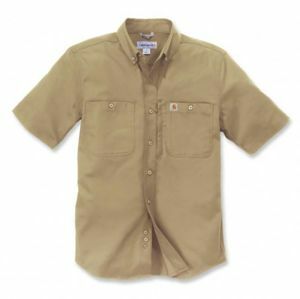 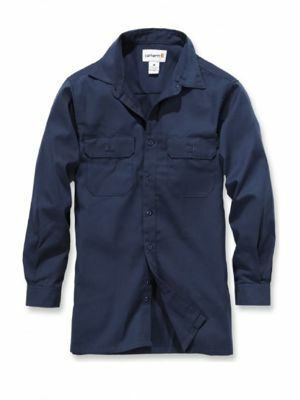 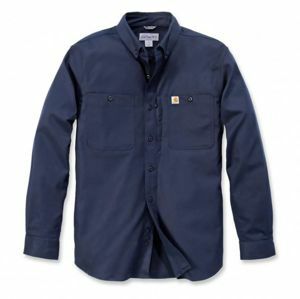 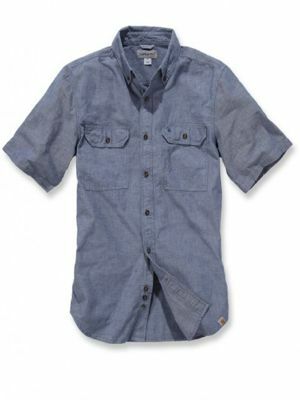 Looking for a great workshirt then our fantastic offering from Carhartt & Premier will give you a great choice. 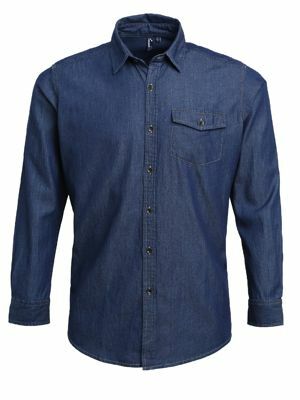 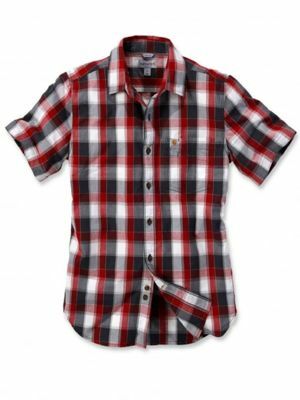 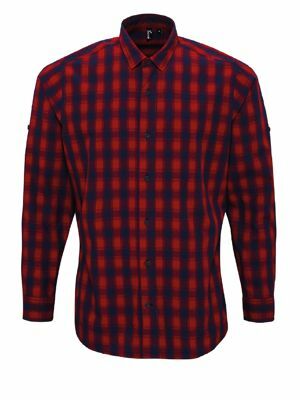 So if you want a check or denim look or if you want something to keep you a bit warmer in the colder months we have a shirt for you. 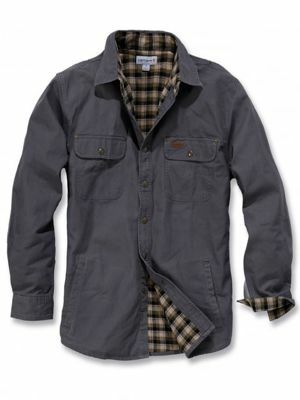 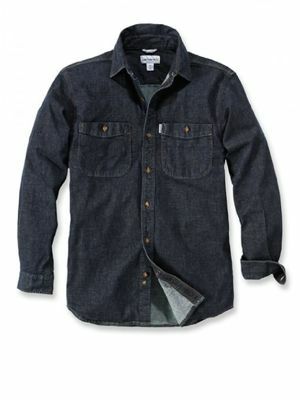 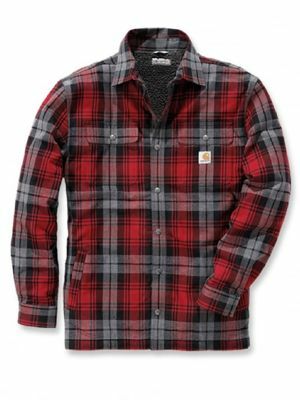 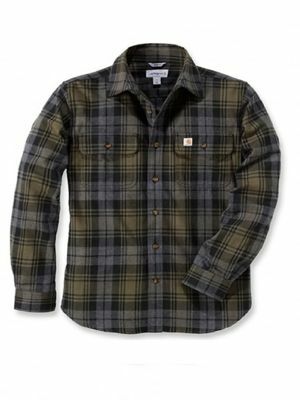 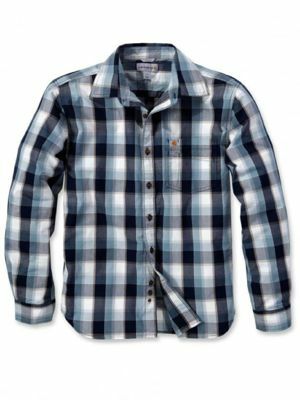 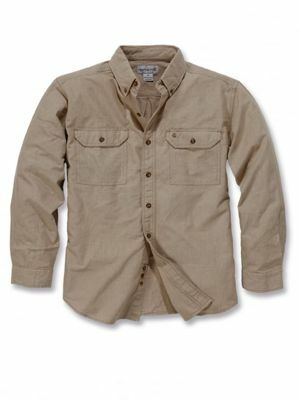 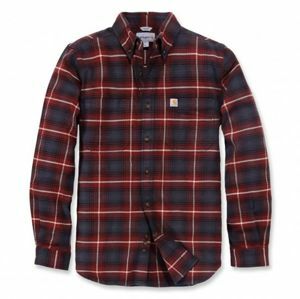 Check out our Carhartt padded check Hubbard shirt which will keep you warm and will last wash after wash.